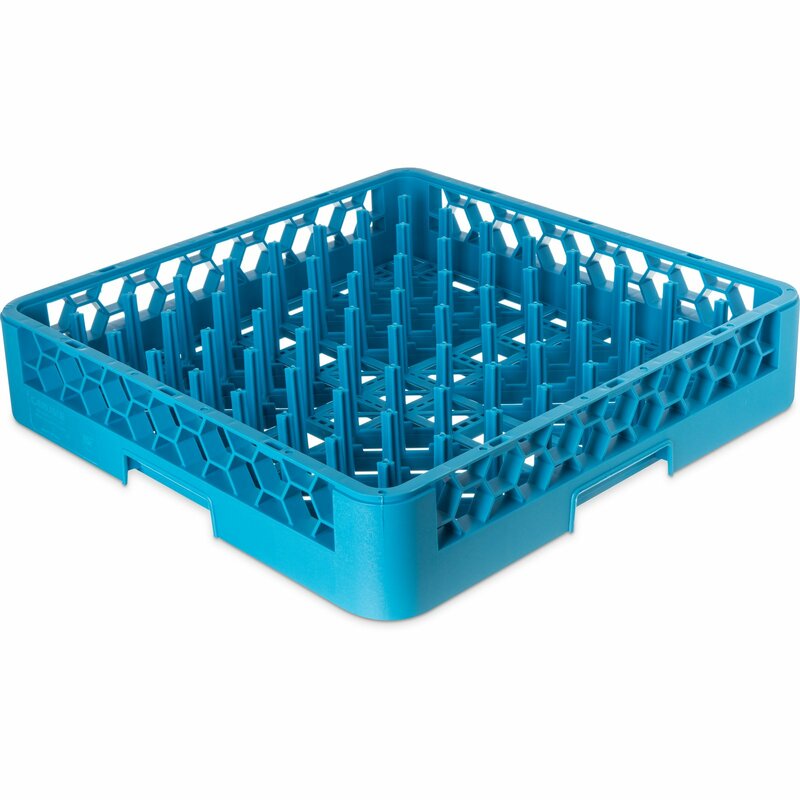 Buy 12 cases of compartment trays, get a FREE case of OptiClean washracks (RTP14)! Carlisle reserves the right to substitute product of equal or greater value. Offer available to owners and employees of licensed foodservice and restaurant establishments in the U.S. only. Special savings/discounts cannot be used in conjunction with bids, custom product or any other special pricing.